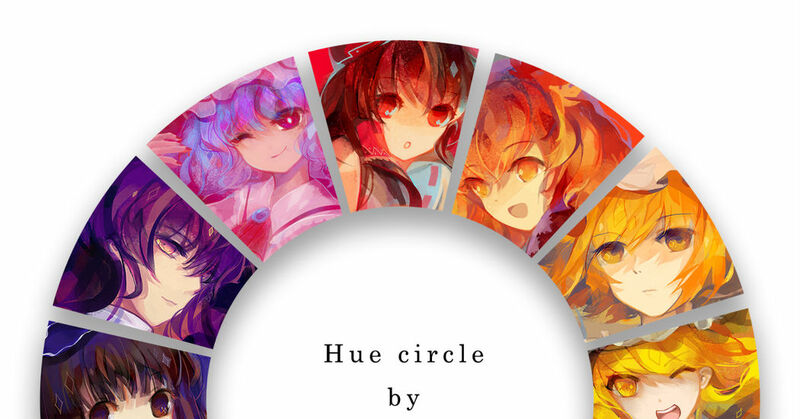 A “hue circle” is like a round rainbow. Among people who like playing with colors, some probably get excited over the mere sight of a hue color. Today, we’re featuring illustrations of vivid ‘hue circles’. Enjoy!